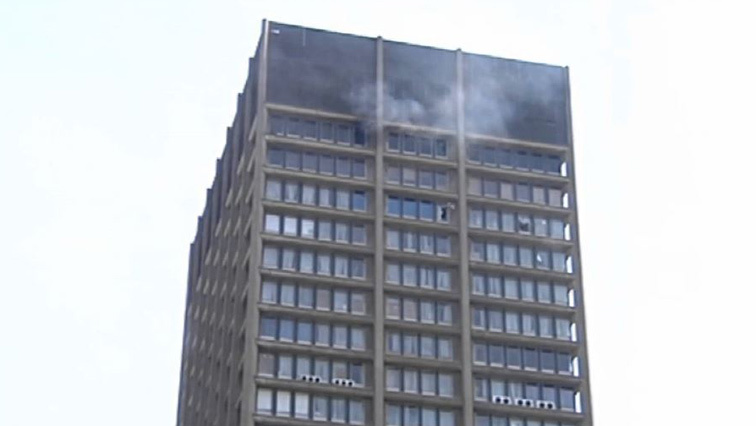 The Bank of Lisbon building in the Joburg CBD that was damaged by fire resulting in the deaths of three firefighters last year, will be demolished. The Gauteng government says a contractor has been appointed to manage the demolition project. Three firefighters died after a fire broke out at the building which housed two Gauteng government departments. The post Bank of Lisbon building to be demolished appeared first on SABC News – Breaking news, special reports, world, business, sport coverage of all South African current events. Africa's news leader..